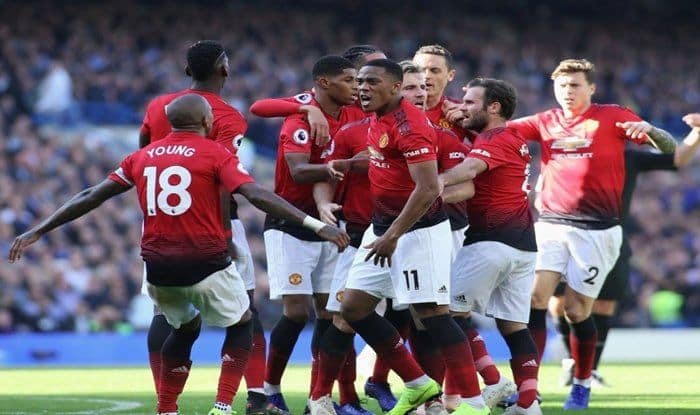 Premier League side Manchester United will aim to continue their winning run when they take to the field against Fulham in at Craven Cottage stadium on Saturday. Premier League side Manchester United will aim to continue their winning run when they take to the field against Fulham in at Craven Cottage stadium on Saturday. The Red Devils have seen a resurgence in form since the signing of interim manager Ole Gunnar Solksjaer. The side has also been bolstered by the improvement in form of key players like Paul Pogba and Marcus Rashford. Fulham FC are in the battle to stay out of the relegation zone, while Manchester United are in the look-out for the top four finish which would grant them a champions league spot next season. On paper, Manchester United are clear favorites but Fulham will put in a strong contest when these two sides meet in a clash in London this weekend. When will the Fulham vs Manchester United clash take place? The match will take place on 9th February, Saturday at 6PM IST. Where will the Fulham vs Manchester United clash take place? Which channel will broadcast the Fulham vs Manchester United clash? The Star Sports network have the broadcasting rights for the clash. Star Sports select is likely to telecast the match. Where can I live stream the Fulham vs Manchester United clash online in India? the match will be available for live streaming on Hotstar and Jio app. De Gea; Dalot, Lindelof, Jones, Shaw; Fred, Herrera; Sanchez, Pogba, Martial; Lukaku.